Local software developers and executives recently met to discuss the use of free and open source software (FOSS) in government. Legal and procurement experts Jonathan Mostowski and Marc Jones led the discussion on a range of issues related to licensing, procurement and executive support for the use of non-proprietary software in the public sector. 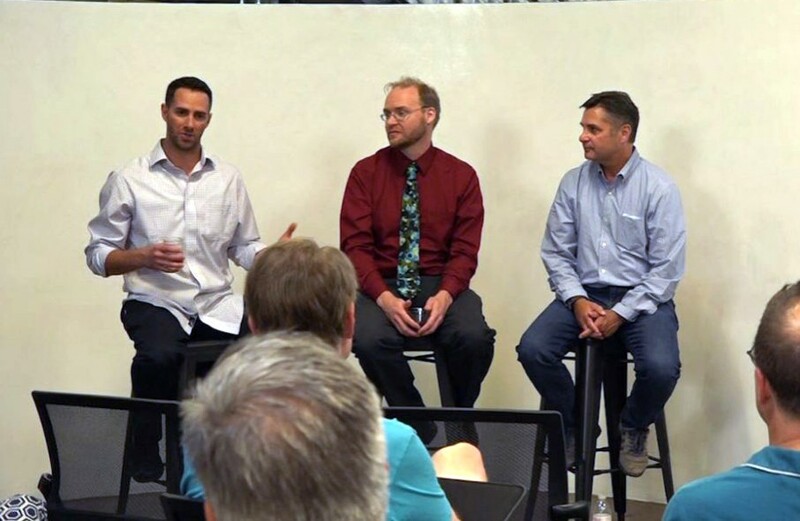 The event was hosted by Agile Government Sacramento, an AGL meetup group that brings the local IT community together for regular discussions on government innovation topics. The topic was timely as the State of California last month released a new policy for state government technology programs to encourage the use of open source code. The California Department of Technology also launched a new code repository, code.ca.gov. Agile Government Sacramento is planning future meetups on topics like agile methodologies, DevOps, user centered design in government, and more. These discussions are open to anyone looking to share and learn with others in the government innovation community.